Mobility has emerged as a critical component of enterprise application architecture. Mobile solutions and applications enable enterprise users, partners and customers to interact and transact in real-time. This necessitates proper strategy for testing of mobile apps. 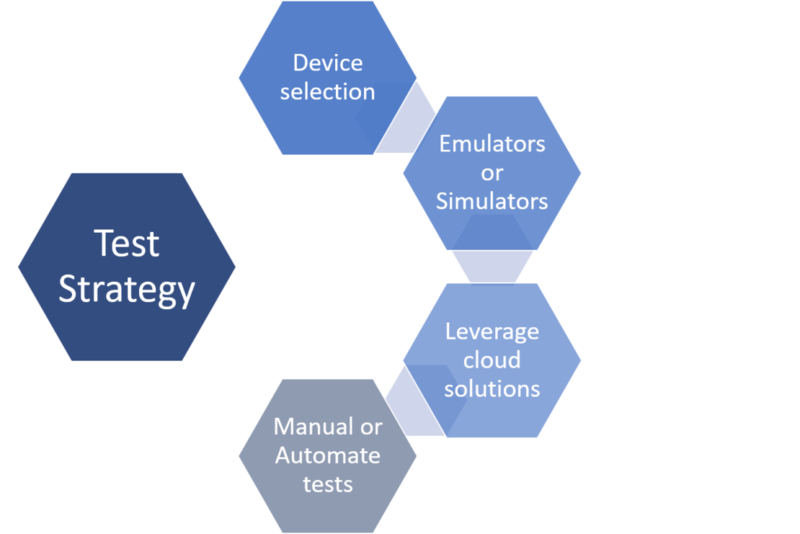 ACUDAY provides end-to-end testing services for mobile apps, including functional, security, performance, compatibility, usability and test automation across different devices and operating systems.